As the top-rated Jacksonville painting company our awards and A+ reviews are not quite as unique to who we have become as the Jacksonville painters of choice! We institute integrity and professionalism on a constant basis. We strive each day to be the absolute best painters in Jacksonville, bar none! Receiving 5-star ratings across the board, specializing in house painting, commercial painting & multi-family projects. Honored with several awards and a strong local following, we are the ﻿﻿Jacksonville painting company of choice, delivering our clients A+ value! Our staff of skilled craftsman know the painting & water-proofing industry profusely. High performance coatings, waterproofing products, to the most up to date application methods. When you hire painters in Jacksonville, choose a company that will work with your schedule; this is part of what differentiates us! 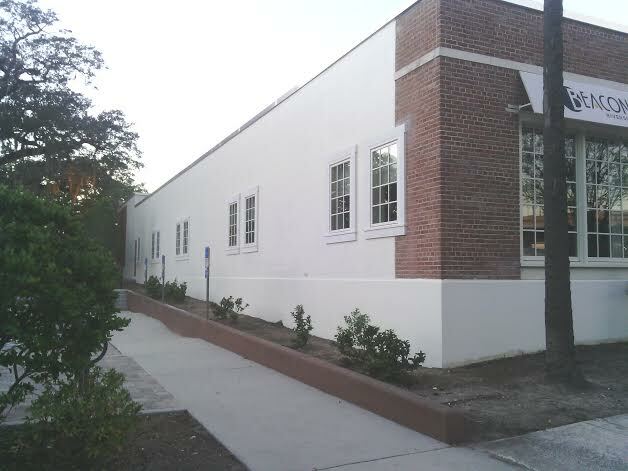 Pro Jacksonville painters who are methodical; always commencing & finishing your project on time & within budget. Our painting company provides a wide array of painting services = saving you time and money. Interior Painting - Painters offering exquisite interior painting, from the bedroom to the kitchen. You can rely on our clean, courteous interior painting services in Jacksonville, FL. Exterior Painting - Painters in Jacksonville providing exterior painting to homes, apartments, condos, retail mall painting, commercial buildings & HOA complexes. Exterior painting you can trust!. Commercial Painting Services - Do you need; elastomeric painting, water-proofing, office painting, retail store painting or high performance coatings applied? Our commercial services are legendary. House Painting - Pro Color Jax offers home painting services. Including interior house painting, exterior house painting. 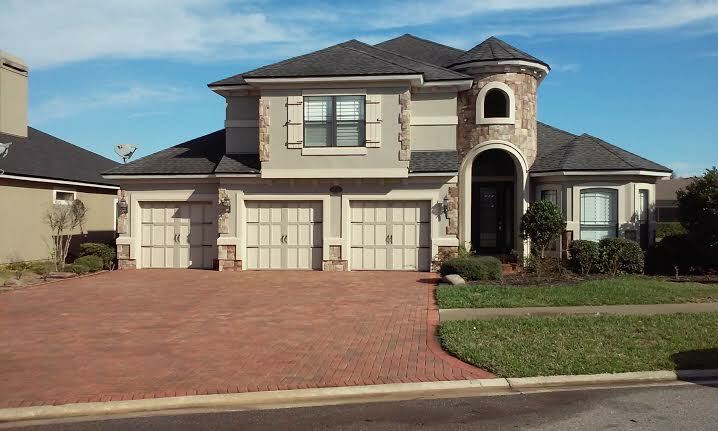 Pro Color Jax delivers 5-star home painting services in Jacksonville. Concrete Staining - We also offer deck staining, driveways, docks, patios and even acid staining. Let us show you what staining is supposed to look like on your surfaces! Painting Service Plan - A service plan enables you to avoid costly neglect of your Jacksonville home or business. Routine maintenance saves on headaches and costs. Epoxy Floors - Jacksonville painters who offer epoxy floor painting to garages, concrete and interiors. Epoxy floor coatings such as Treadplex, Armour Seal, Polyaspartic and more. Jacksonville painters serving Riverside FL, Neptune Beach, Avondale, Ortega, Julington Creek, Orange Park, Ponte Vedra Beach, Jax Beach, San Marco, Atlantic Beach, Mandarin, Nocatee and surrounding areas. Offering discount options for military and seniors. Call the painters in Jacksonville committed to quality service! Rated the best all around home painters! Our staff are painters highly experienced in commercial and residential painting in Florida. Browse our site to view our gallery of painting projects, acquire ideas for your own project. 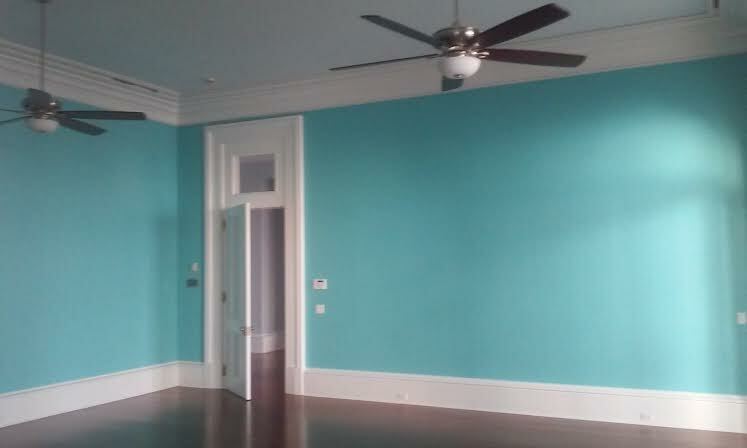 ​Trusted painters in Jacksonville, Florida....Pro Color Jax! Did you know that from the onset of this company; we have practiced "green painting" in all phases of office, administration and in the field? That's right, we use Eco friendly products in the field. The paint we use has little or no VOC’s (Volatile Organic Compounds); in addition, the majority of our left-over paint is reused. Either it's applied on community projects; donated or applied to several non-profits & good cause endeavors. This entails service work that really pays back! You will not find better house painters in Jacksonville. Integrity based, experienced, residential painters in Jacksonville. Home painters in Jacksonville who will treat you and your home with respect. Seek painters in Jacksonville who possess a proven track record. A+ rated painters in Jacksonville, FL with repeat clients. Licensed & insured painting company. Company who offers wood repair and other paint related services. ​Painters who understand the need to waterproof in Florida. If you hire a painter from out of town, or one that has “just emerged”, you’ll never know what you’re going to get. When you hire Pro Color Jax Painting Services to paint your home or business, you never have to worry about below standard painting.